If you want your users to be happy and to easily access your WiFi, you should enable a simple and short login flow. Tanaza allows you to do it with the Facebook check-in login flow. Let’s see what happens when the user connects to the WiFi network you configured as described at this link. The client that finds your SSID between the available WiFi networks will see, at first, the splash page you configured. 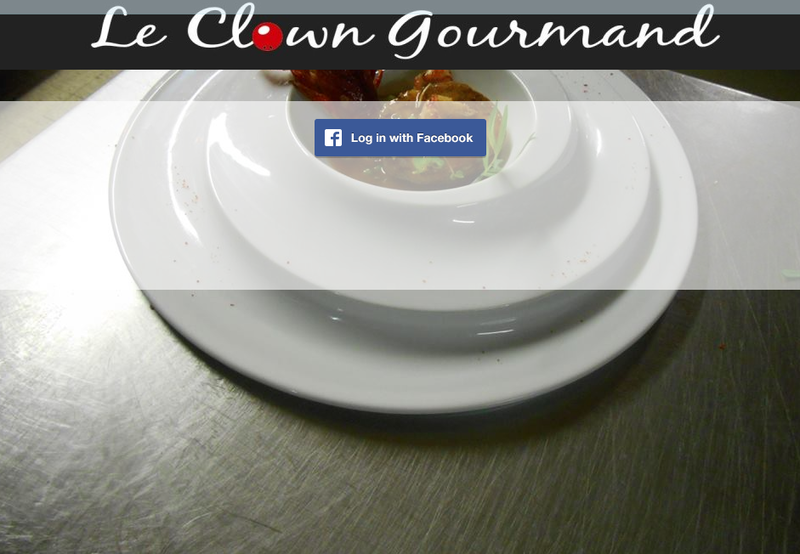 Then, he will see the default Facebook button (or the one you configured) right in the middle of the splash page, so it’s easy for him to understand that he has to tap on it to connect to the WiFi. After consenting the access to his personal information, the client sees the following page that asks for a check-in in a Facebook Place (or in a location within a Facebook Page). 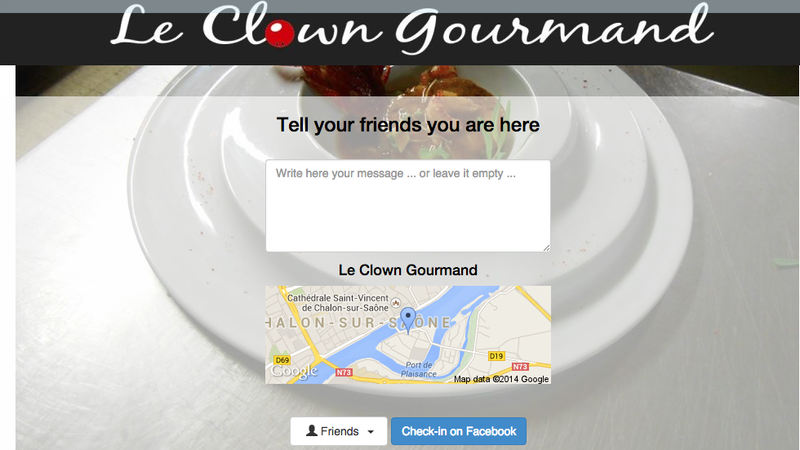 For example, in the following image the user is asked to check in at LeClown Gourmand restaurant. In compliancy with Facebook policies, the user writes the post (if he wants to; or he can leave it empty). Facebook doesn’t allows you to write on the behalf of the user. After tapping on “Check-in on Facebook”, a blank post (or the post he wrote) is published on the user’s Facebook timeline. Many of his friends will see on their timeline his current location check-in, together with the post. Congratulations! You created a super-easy check-in flow that your customers will love! The more customers will follow the check-in flow, the more results you’ll get in terms of social reach. Click here to discover how to monitor your social reach.